IT admins are asking whether there is a path for Azure Active Directory migration. With the introduction of Azure AD and since most of the world already runs Microsoft Active Directory, it’s a fair question. Nearly everything on-prem is moving to the cloud anyway. AWS, G Suite, Office 365, and many other traditionally on-prem capabilities are now shifting to the cloud. So, can the central identity provider shift to the cloud as well? The answer is yes, but not in the way that you think. Azure Active Directory isn’t a replacement to Active Directory. Think of Azure AD as a user management system for your Azure-related resources. It’s not surprising that IT admins are turning to the true cloud-hosted directory services as the replacement to Active Directory instead. It is called Directory-as-a-Service® and serves as the identity management platform to connect user identities to systems, applications, and networks regardless of platform, provider, protocol, or location. 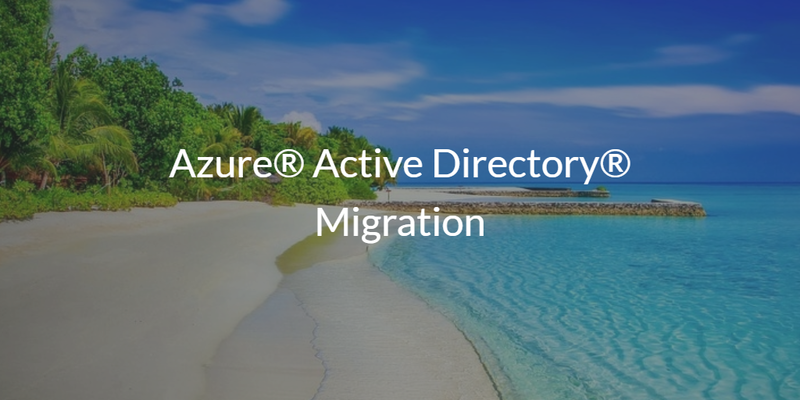 IT organizations don’t need to think about an Azure Active Directory migration so much as a replacement to Active Directory that can be the next-generation cloud directory service. In addition to Microsoft Windows platforms, Directory-as-a-Service seamlessly integrates with Mac, Linux, G Suite, AWS, and Google Cloud, among others. It also steps up your security and control over systems with multi-factor authentication and GPO-like functions across platforms. 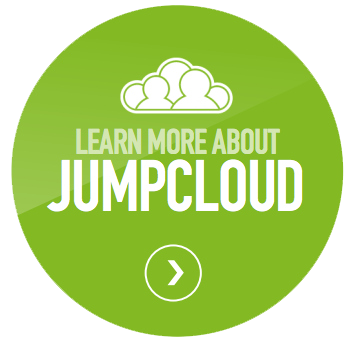 Think of Directory-as-a-Service as your central, cloud-based identity provider. 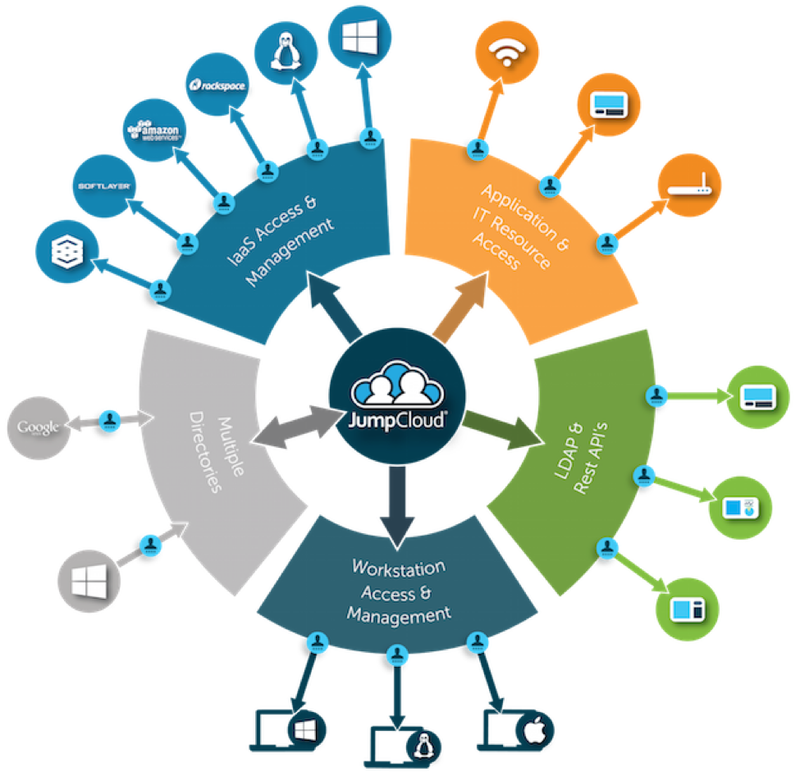 Considering an Azure Active Directory migration? Turn to Directory-as-a-Service, the Active Directory replacement, instead. Give it a try for yourself – sign up for a free account. Your first 10 users are free forever.